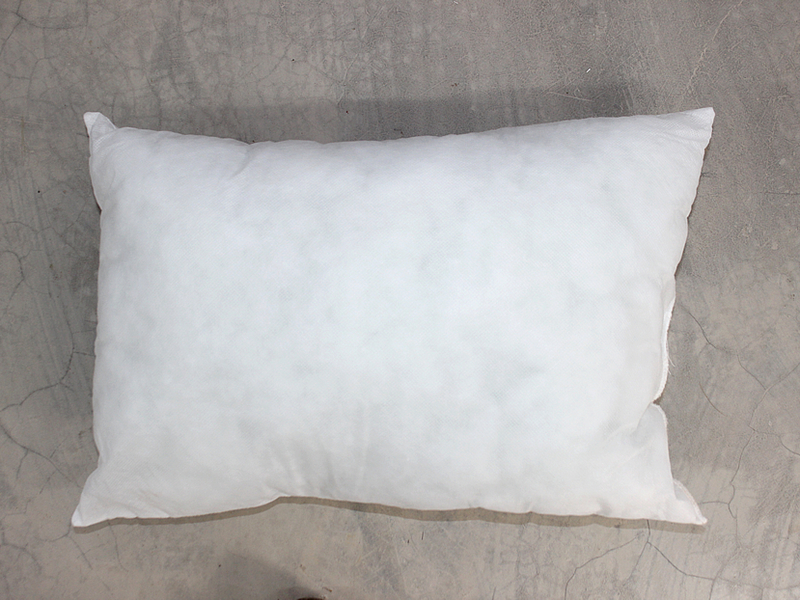 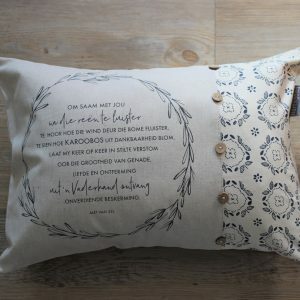 An exquisite collection of cushions designed & beautifully handmade in our workshop in the heart of the karoo. 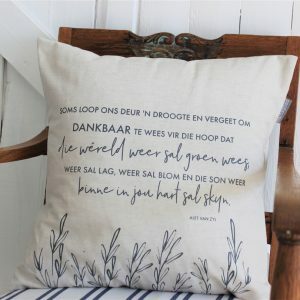 This Hartsgoed scatter cushion cover is screen printed on the finest quality 100% cotton/linen blend with a 100% cotton insert from the Makietie fabric range with added coconut buttons to complete the classic look. 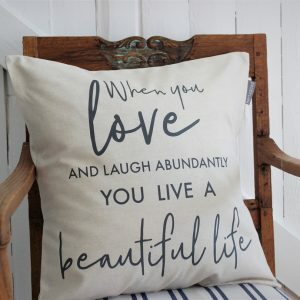 A beautiful & timeless addition to any corner of the home, this beautiful print is perfect for adding a subtle touch of French Country Home style to any interior.